Fathom Cruises to Cuba have now ceased sailings after being the first US based Cruise ship to set sail to Cuba. Starting in May of 2016 and ending in May of 2017, Fathom’s 26 cruises to Havana, Cienfuegos and Santiago de Cuba were groundbreaking and provided thousands of avid Cruisers with their first taste of the beauty and culture of Cuba. 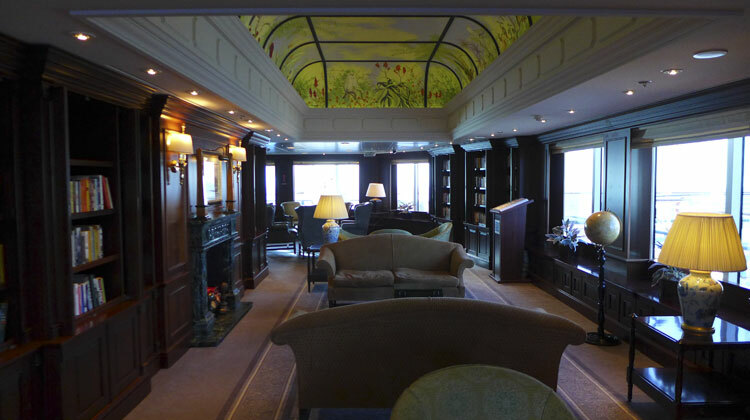 Fathom will return to Europe as part of the P&O Cruises fleet. We at Cruising to Cuba were fortunate to take 2 of these wondrous voyages in 2016 and have produced several videos of our cruise and days in Havana, Cienfuegos and Santiago de Cuba. 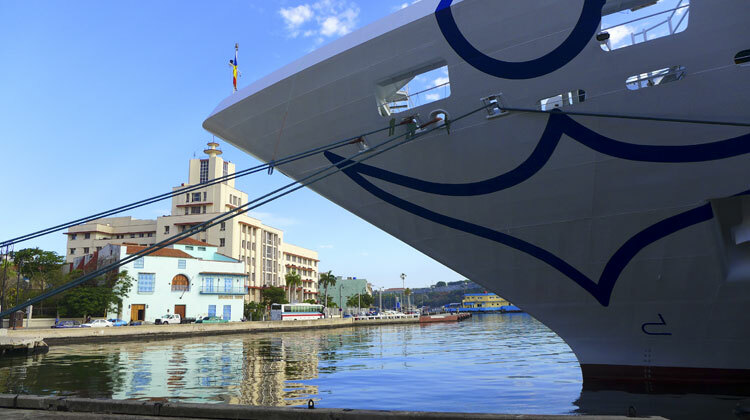 Here’s a video of the first of our Fathom Cruises to Cuba, starring Ms. Cruising to Cuba herself. Here is a tour of the Fathom Adonia so you can see how she was appointed for her voyages to Cuba and Dominican Republic. 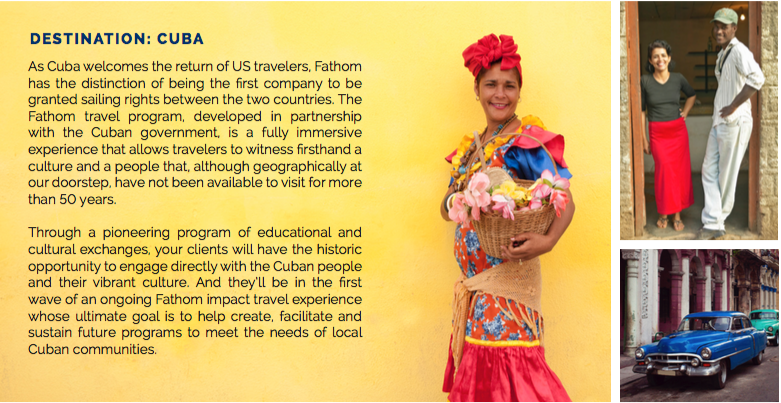 In 2015 Carnival Corporation announced the launch of their newest endeavor, Fathom Cruise lines.When you sailed with Fathom you were able to immerse yourself in the Cuban culture. There were plenty of opportunities to get to know the beautiful people of Cuba as you docked in ports to experience the culture, art and music of this great country. We were honored and excited to work with Fathom on Individual as well as Group Cruises. Click here or on the image above to see Fathom’s Brochure! 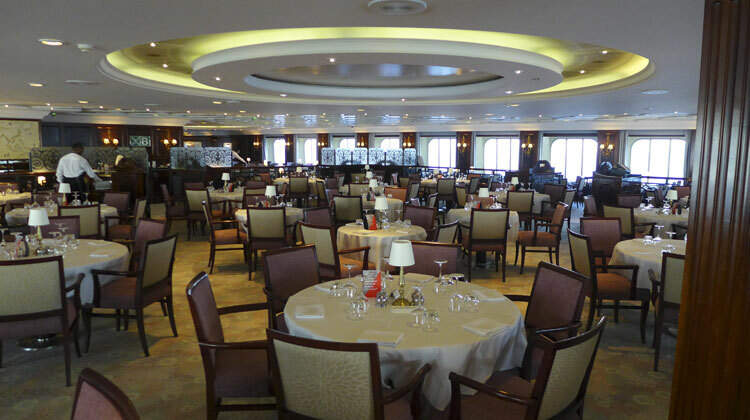 The Adonia is a 710 passenger ship, beautifully appointed with all of the luxuries of cruising. It radiates small ship charm with wood style panelling, the grand staircase, luxurious dining room, pool and so much more. The library is stocked with books appropriate to the Cuban Adventure and is magnificently appointed. 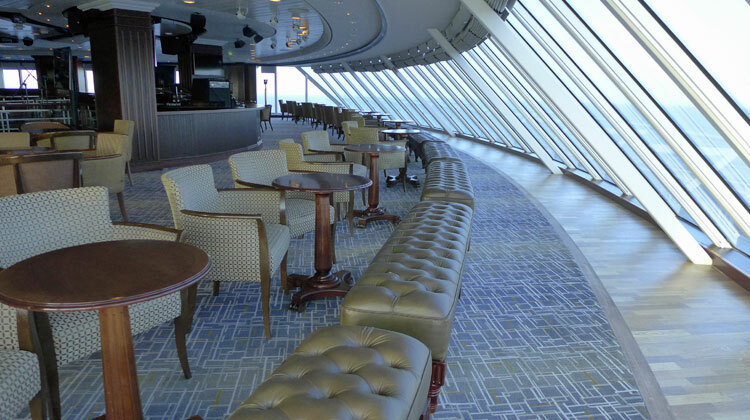 The Crow’s Nest on Deck 10 is a perfect place for that before dinner drink. Fathom brings bands from Havana and Cienfuegos to entertain day and night while at sea!! Fathom Adonia called at Havana, Cienfuegos, and Santiago de Cuba. Everything was new and exciting! But it didn’t us from being one of the first to cruise to Cuba from the U.S.! *$219.74 Per Person, Visas, Taxes, Fees and Port Expenses not included. These Cuba Cruise prices were based on two people sharing a room and included certain on-ground educational and cultural exchanges and related supplies, onboard programming and daily meals. Please note that all pricing was subject to change until time of deposit. Cruising to Cuba always suggested that our guests purchase the optional Trip Cancellation Insurance. We at Cruising to Cuba posted a review of our first sailing on Fathom Cruises to Cuba. Here is a link to the post. And we have a list of some suggested books on Cuba that will make your experience more meaningful. having a deeper understanding of past and present Cuba will open your eyes and hearts to this wonderful and enigmatic island. Click on our Books For Your Cuba Cruise page. We have reviews of the Havana Excursion, In the Footsteps of Hemingway excursion as well as The Las Terrazas UNESCO Biosphere Reserve excursion while in Havana. And we also have reviews of a Cienfuegos Excursion as well as a Santiago de Cuba Excursion too! Be sure to click the highlighted links to check them out!! 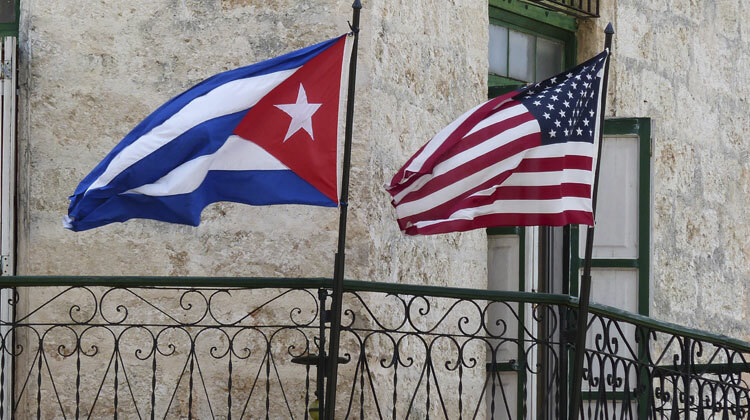 Cruising To Cuba is currently taking reservations for ALL Holland America, Norwegian, Royal Caribbean, Azamara, Oceania, Victory and Regent and Pearl Seas Sailings to Cuba. Please fill out a booking form right away to be included on one of these magnificent sailings! Cabin availability is going fast. Pricing may change until time of deposit.